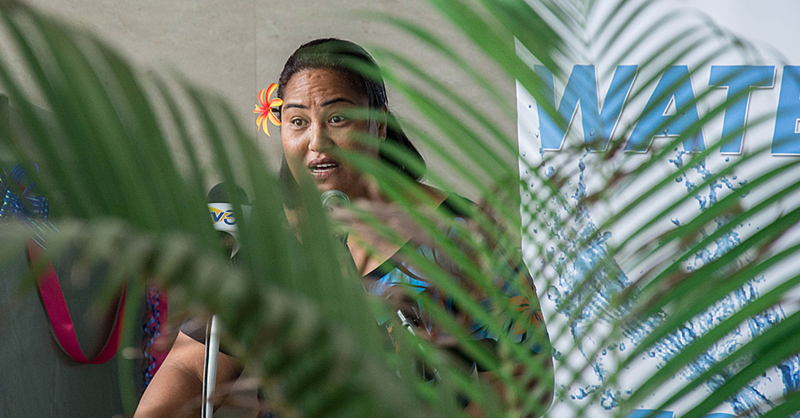 The Government has lost a senior bureaucrat with the passing of Sa'u Fiapaipai Justina Sa'u Lam, the Unit Trust of Samoa Chief Executive Officer. The Police have confirmed that an investigation has been launched into the death of the senior government official. 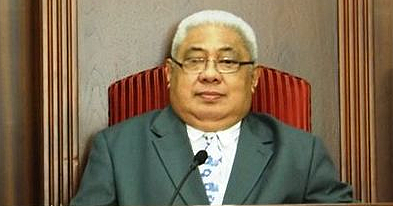 Sa'u had been the Chief Executive Officer of Unit Trust of Samoa since 2011 and was only reappointed last year to another three-year term. The organisation was established three years ago and she was its founding C.E.O. 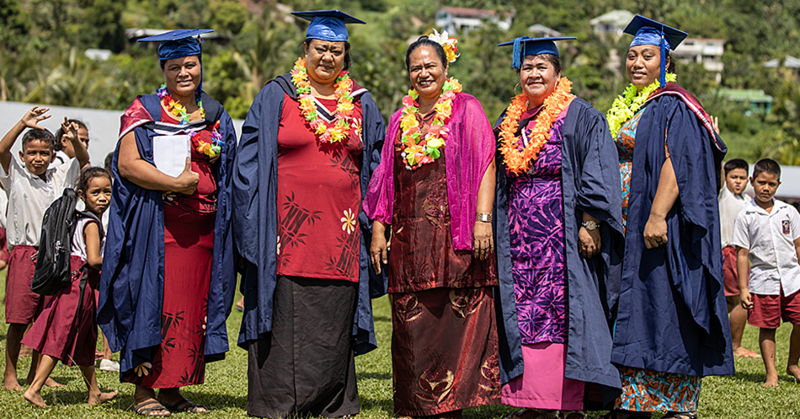 She has also worked in the Samoa Ministry of Finance and was also a lecturer and tutor at the National University of Samoa and the University of Auckland in the past years. Sa'u is from the villages of Apolima, Faala Palauli and Ululoloa and was a member of the Catholic Church at Malotau Manono. It was not possible to get comments from her family at the time of going to press.